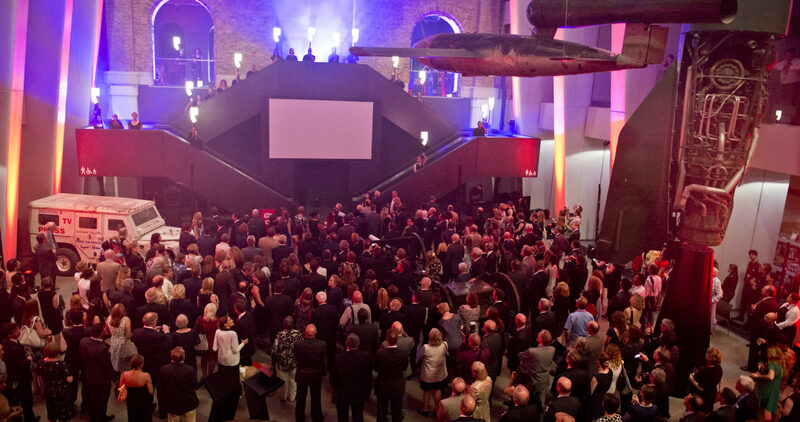 We were commissioned to deliver the performance element for the main launch night of the refurbished Imperial War Museum. The brief involved reaching out to the local community to find participants, and then devising and choreographing a powerful performance to highlight the focus of the IWM – giving a voice to the people and stories behind the objects. We brought together a fantastic mix of people to work on the project, coaching and empowering each of them to give a truly moving performance on the night. 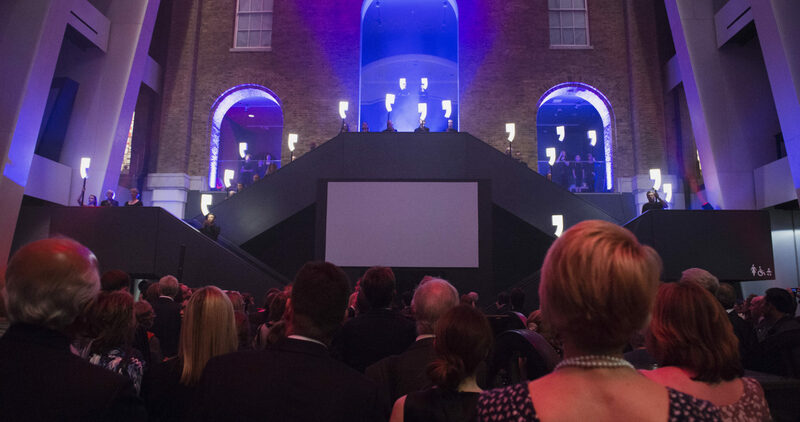 We worked closely with the production company Private Drama to create the soundscapes and made portable, illuminated “quotation marks” which were used to frame each object throughout the show. The performance began with an animation from Aardman, before the choreography, sound and lighting took the audience on a rollercoaster of emotions which really brought the importance of the work on the IWM home. It was a pleasure to work with Private Drama on such an inspiring project.